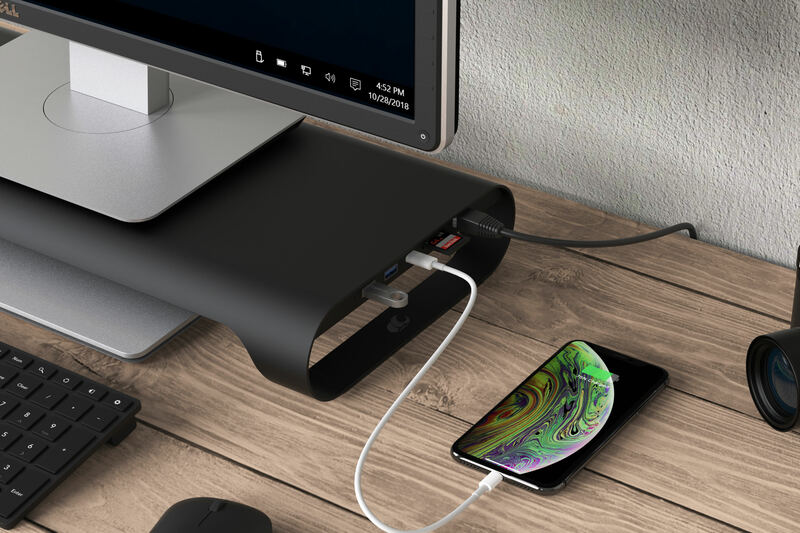 The enhanced Charging port in ProBASE X charges up to 4x faster than conventional charging ports and to 80% battery charge in 35 minutes when charging compatible devices. 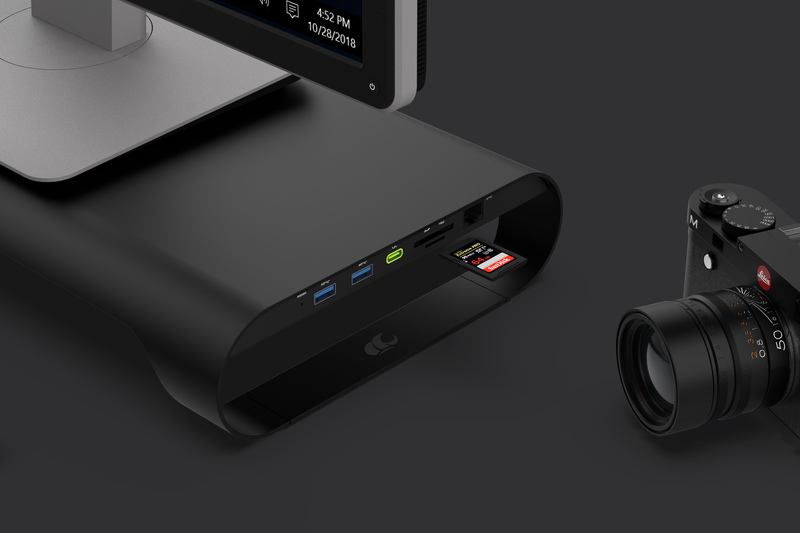 It also supports fast charge your iPhone. 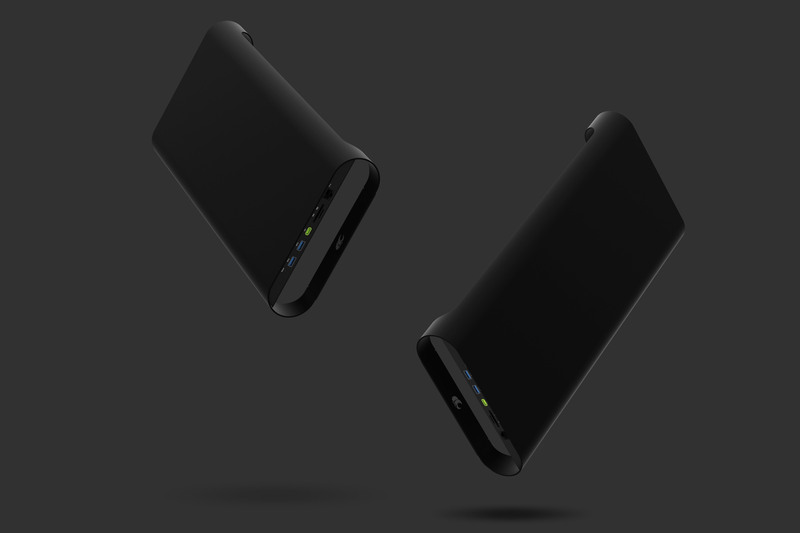 Fast charging gives you a quick and convenient way to recharge your iPhone 8/X/XS/XR or later. *Your phone must support QC/PD fast charging to activate fast charge function. 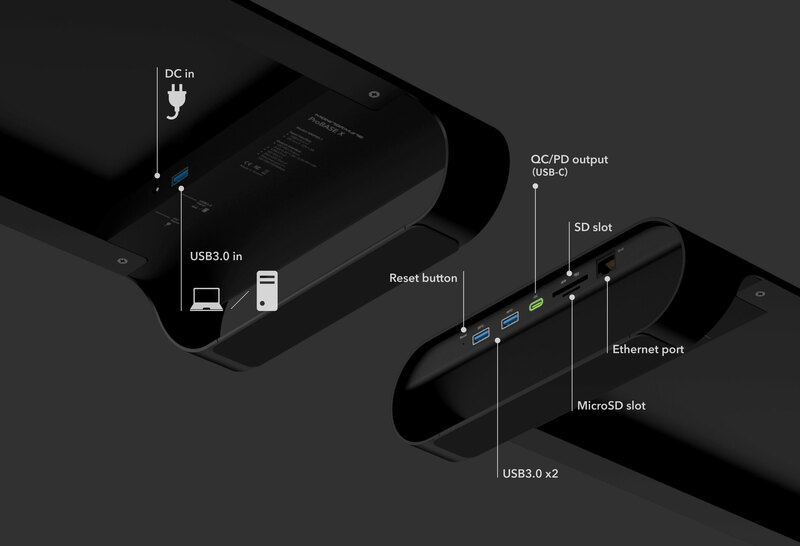 *An original apple USB-C to lightning cable is required for select iPhone and iPad Pro models. 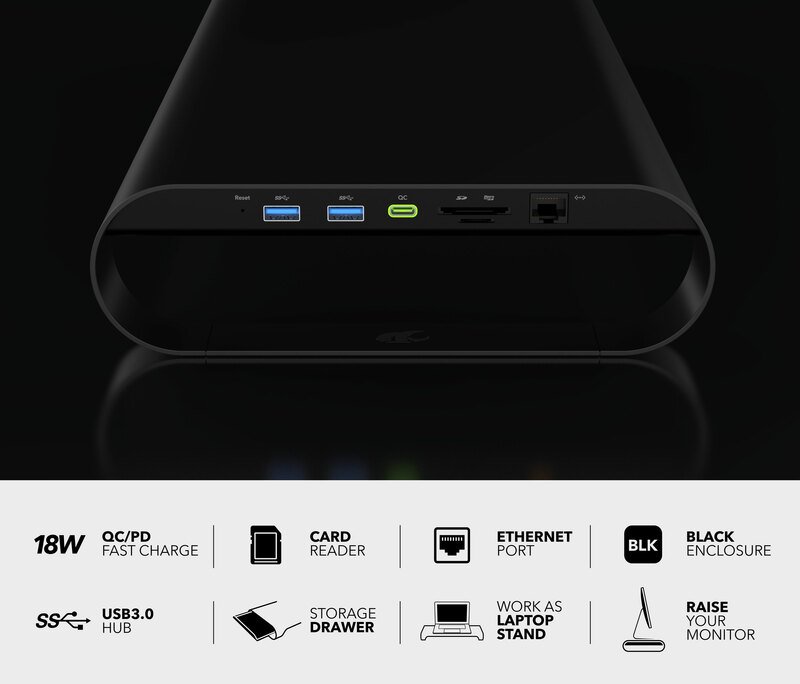 ProBASE X enables you to add an Instant network interface to your Laptop/computer. Fast Gigabit-Speed Ethernet 10/100/1000Mbps provides sufficient bandwidth for common home or small office data transfer needs. Transferring large video, audio, and graphics files thru Ethernet port is more reliable than the wireless network. 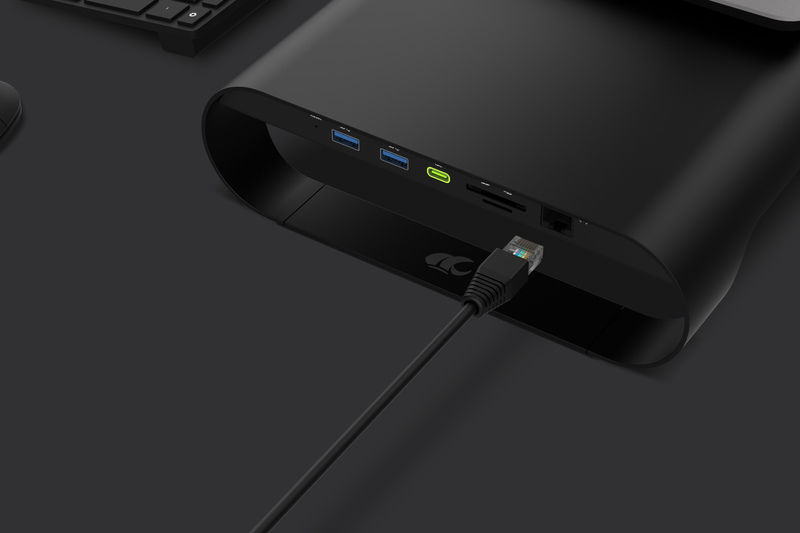 Featuring two USB3.0 ports for the external USB devices, you could charge your phone or transferring data at the desk - all within easy reach. 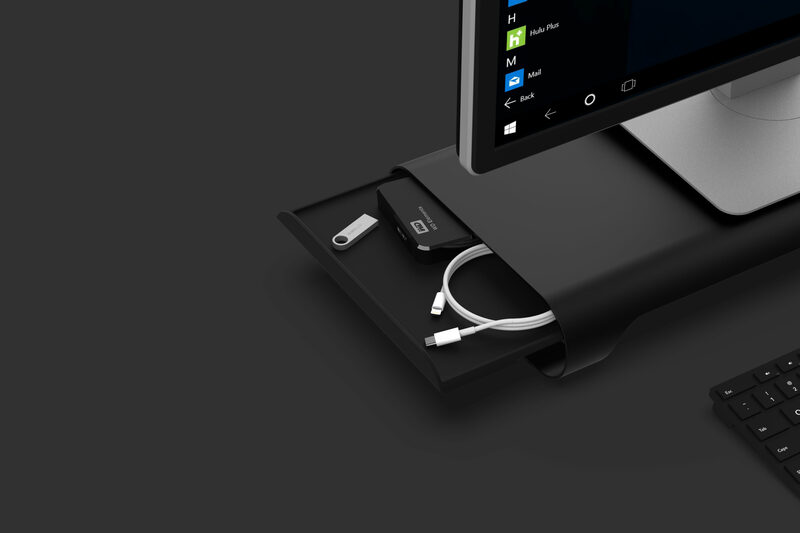 No need to bend down looking for USB ports behind your computer again. 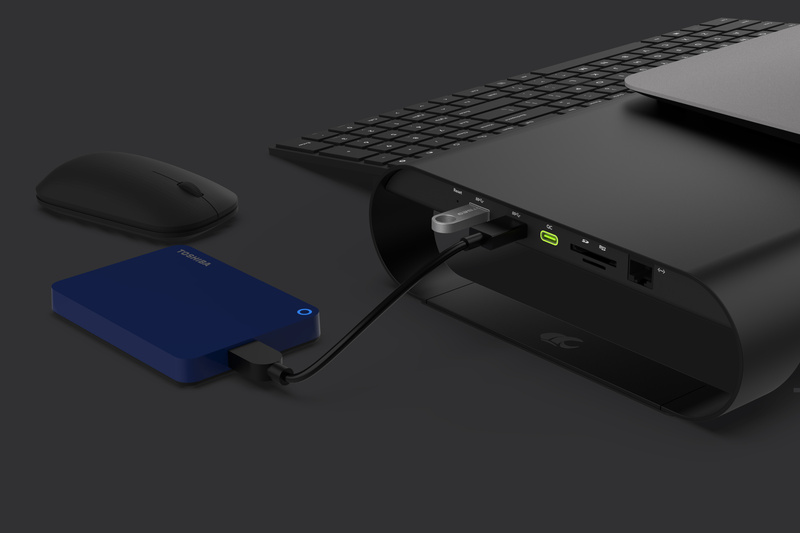 ProBASE X supports SD/MicroSD two of the most frequently used memory cards, you’ll be able to benefit from where always a card reader is sitting in front of you. With matte black colored finish presenting the high-end and stunning look. The ProBASE X Aluminum Monitor Stand provides a sturdy solution and well-designed load bearing construction for elevating your displays. The Sleek appearance is perfectly fit your minimalist style. It's time to tidy up your work space. Put your most frequently used items such as FlashDrive, external HDDs, memory cards and some little stationery within convenient reach. External 5V3A power adapter included.